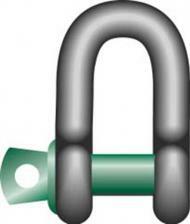 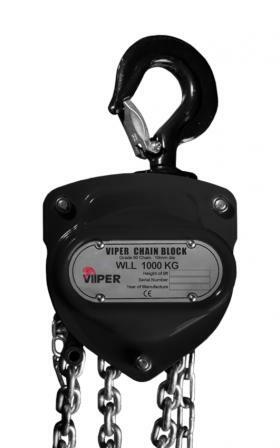 Green Pin Standard Dee Shackles are of the highest quality on the market. 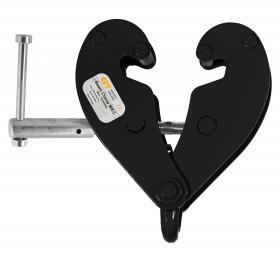 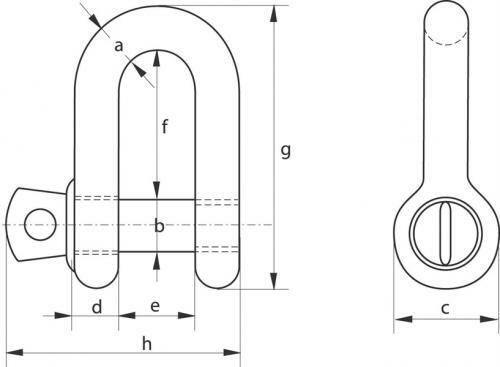 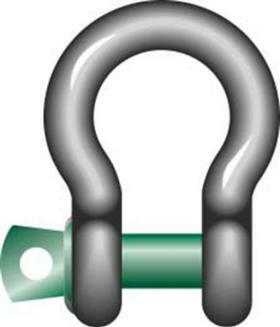 Manufactured in Holland, Green Pin are highly respected throughout the rigging industry. Grade 6 high tensile steel, quenched and tempered. 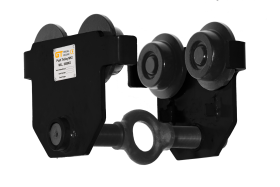 Conforms to EN 13889 and meets the performance requirements of US Fed Spec RC-C-271 Type IVA class 2, Grade A. 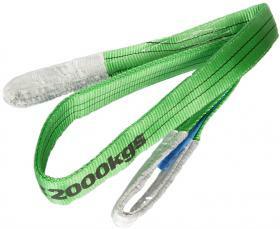 Temperature range -20 ° C upto +200 ° C.